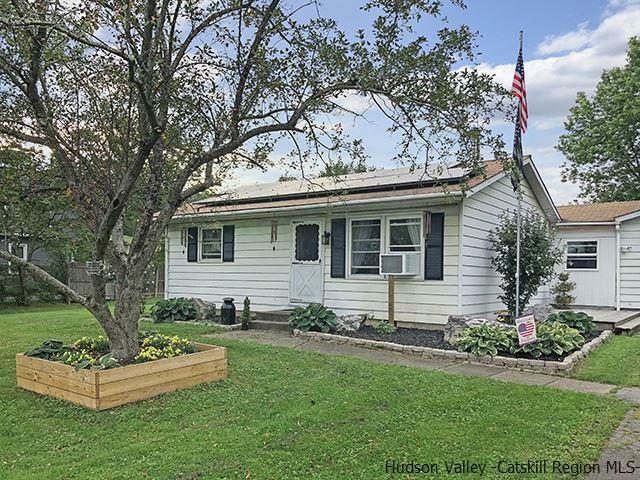 Nice 2 bedroom, 1 bath Saugerties ranch home conveniently located to village of Saugerties, NYS Thruway, Woodstock, and Kingston. Nice backyard with awesome mountain views. House has potential but needs some work. Worth the effort. Municipal water. New septic tank. New hot water heater. New windows 2017. Laundry room updated 2016.